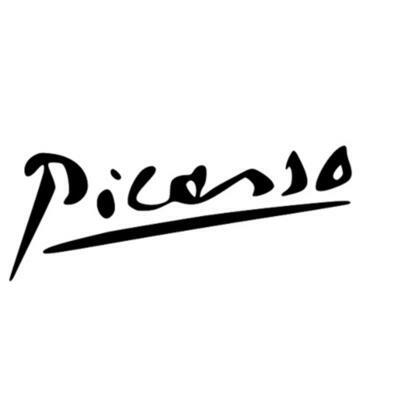 Formerly known as PlayBack, Play Picasso is one of the producers scoring the soundtrack of the New Wave. As Tory Lanez’s right hand man, Play Picasso has helped the 6ix’s next superstar craft a unique lane for himself, with production credits on nearly every one of Tory’s mixtape cuts. Although most of Picasso’s work is with Lanez, his production on Tory’s projects switches up more than most beatmakers do in a lifetime. Although his career is in its early stages, Play Picasso has production credits on projects ranging from Meek Mill’s Dreams Worth More Than Money to songs by One Umbrella-affiliate Rocky Diamonds. He was never ever gang gang gang gang… 1UM. 5 Things We Want From Tory Lanez's "I Told You"